(NOTE from this post going backward on the calendar any images shown have not been optimized for Retina and Hi-DPI displays. These images may look "soft" or low-resolution on newer displays). 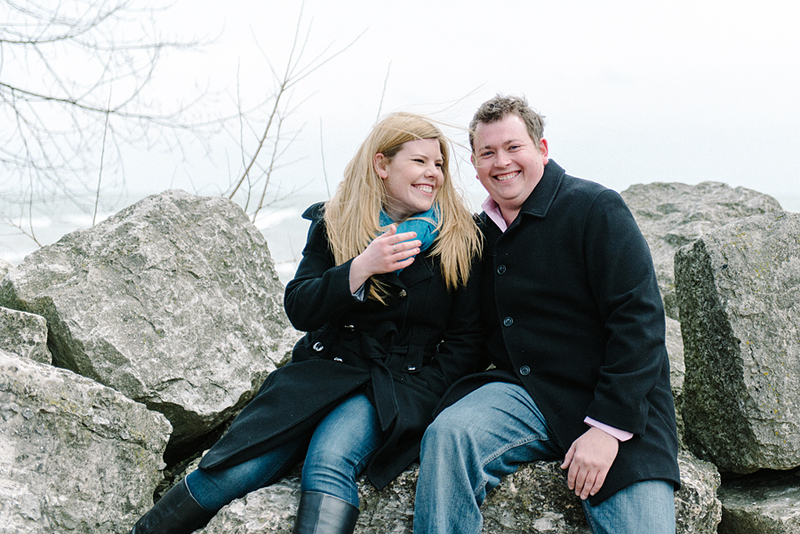 Amy & Jason braved the lingering cold and 30+ MPH winds on the shores of Lake Michigan to get a shot for the “Save The Date” mailer for their upcoming September wedding. Taken at Elliot Park in Evanston, IL. Final Fuji X100 shots from Grand Rapids "LaughFest"